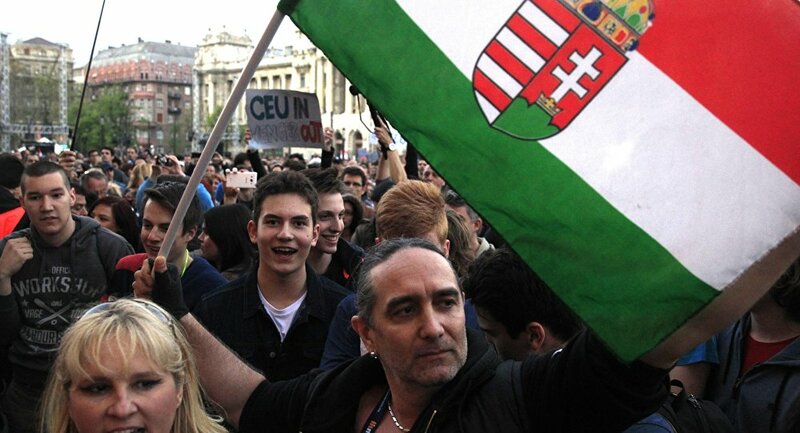 The inquiry was triggered by the Hungarian government's April 4 adoption of a law that could effectively shut down the Central European University (CEU), the Budapest school founded by billionaire George Soros, an outspoken detractor of the country's President Viktor Orban. Orban said the law was intended to remedy the "unfair advantage" the institution has over other Hungarian universities, in being able to award both Hungarian diploma and American degrees. 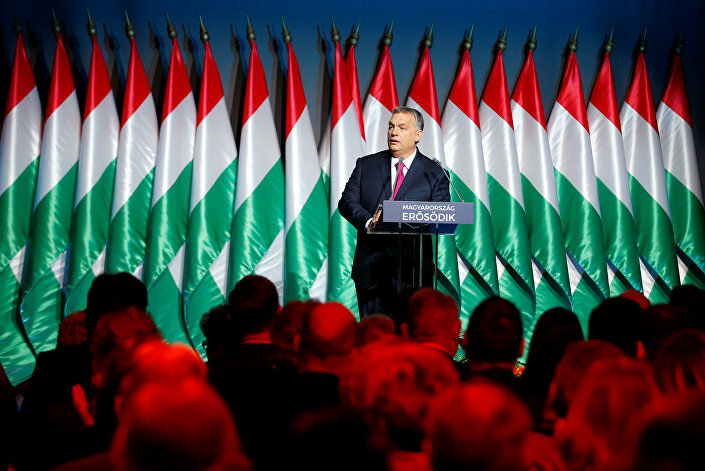 In a February speech, Orban called out Soros directly, stating the self-professed philanthropist, whose nongovernmental organizations number 60 in Hungary, was "causing trouble, secretly," and using his money to influence the country"s politics. Nonetheless, critics claim the law is an attempt to shut down independent, critical voices in the country, en route to the establishment of a nationalist "Orbanocracy" in Hungary. In the European Parliament, European People's Party Chair Manfred Weber said the move represented an attack on "freedom of thinking, research, and speech." The investigation follows suggestions the EU may consider subjecting Hungary to Article 7 of the Lisbon Treaty, which provides for sanctions against member states that breach values such as "democracy, freedom, human rights and the rule of law." Offending states can have their EU membership rights suspended, meaning they cannot vote in the EU Council or access the single market for a certain period. The Article has never previously been used against a member state, although the Commission has previously discussed whether to apply such sanctions to Poland — in fact, the attempt only failed because Hungary, a close ally of Warsaw, made clear it would block the motion. Orban's support for Poland may provide some clue as to why the EU has trained its condemnatory crosshairs on Hungary. The president is strongly skeptical of deeper EU integration, to the point of kickstarting a national campaign aimed at reducing EU influence on the nation, dubbed "Let's stop Brussels!" in April. A survey was dispatched to Hungarian residents, containing six questions about how to deal with EU policies, including controversial issues such as the refugee crisis and the activities of foreign NGOs in the country. Moreover, Orban is known for his warm relations with Russian President Vladimir Putin, with whom he shares a desire for multipolar world structure — Hungary was the first country visited by Putin following the imposition of anti-Russian sanctions by the EU. The president undoubtedly caused consternation in February when he called for an end to the bloc's anti-Russian sanctions, noting they had cost the Hungarian economy alone, US$6.5 billion since 2014, and demanded relations between the bloc and Russia be normalized. The Hungarian government is not alone in viewing Soros' activities in Central and Eastern Europe with suspicion. 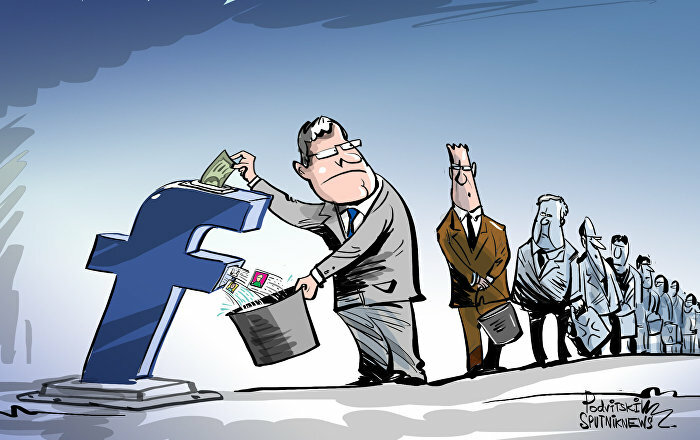 Poland and the Czech Republic have likewise criticized the actions of Soros-backed organizations, with Czech President Milos Zeman accusing the groups of meddling in his nation's internal matters. While Soros himself does not deny his money helped organize the "orange revolution" in Ukraine in 2004 and Euromaidan, the EU remains harshly critical of attempts to curb his NGOs" influence in independent countries. If Hungary's treatment is anything to go by, the Czech Republic could soon find itself the next in line for prospective EU sanctions.